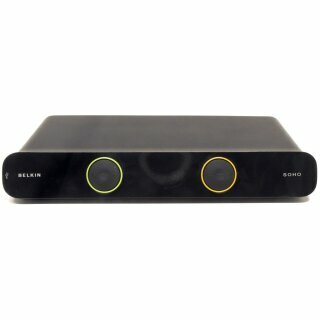 The Belkin F1DS102L is a 2-port VGA & USB SOHO KVM Switch which allows you to share your monitor, keyboard, and mouse with up to four USB computers. You can also connect one set of speakers and use them for all your computers. 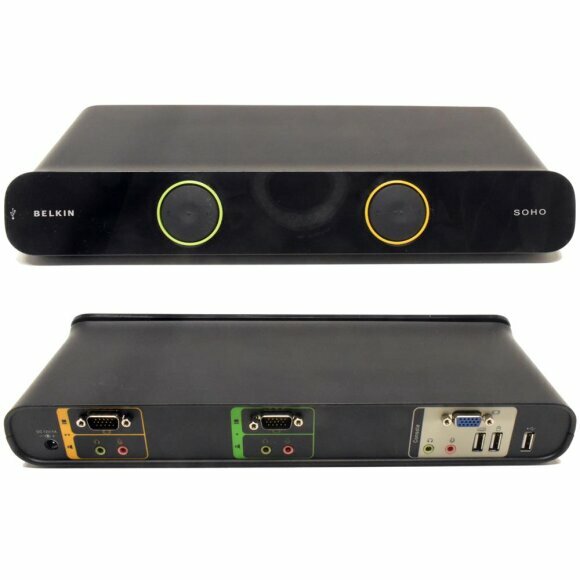 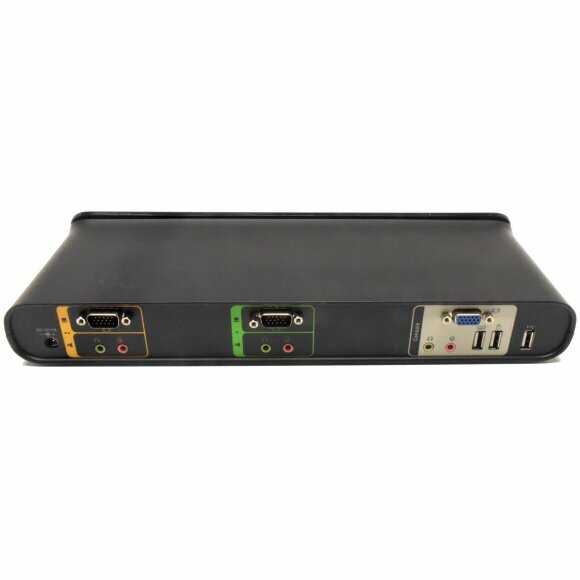 The SOHO KVM Switch helps to increase your efficiency and productivity at home or in the office by reducing desktop clutter while keeping access to all of your programs and files spread across multiple computers.